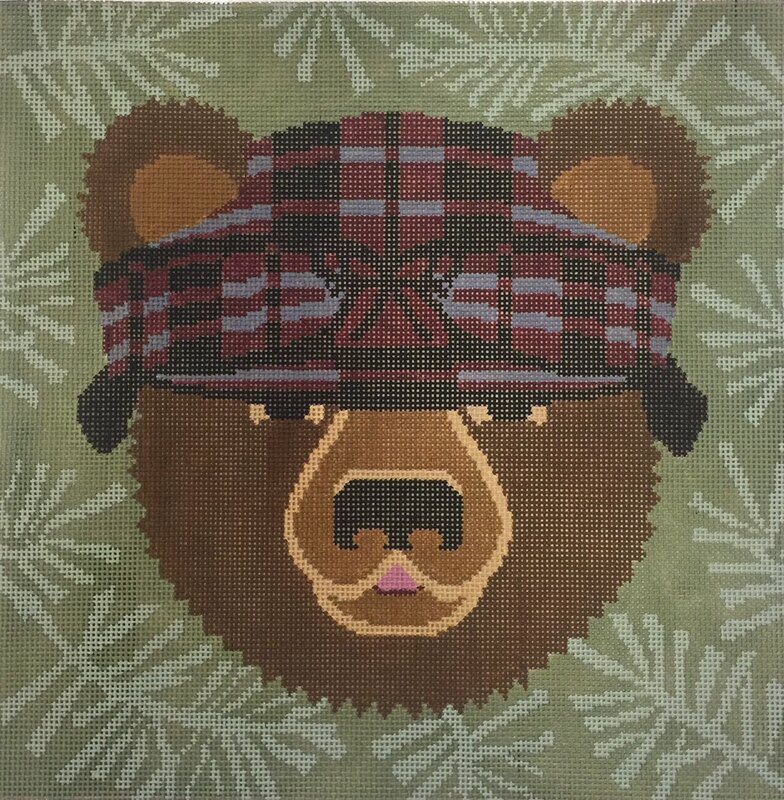 Be part of the first group of stitchers to bring your new designer Cindy Lindgren's Bear to life on canvas! He is the perfect addition to a cozy couch, cabin, or family room. Paula has chosen stitches and threads to capture texture and dimension. Join us!